Division Engineering has released Minute! 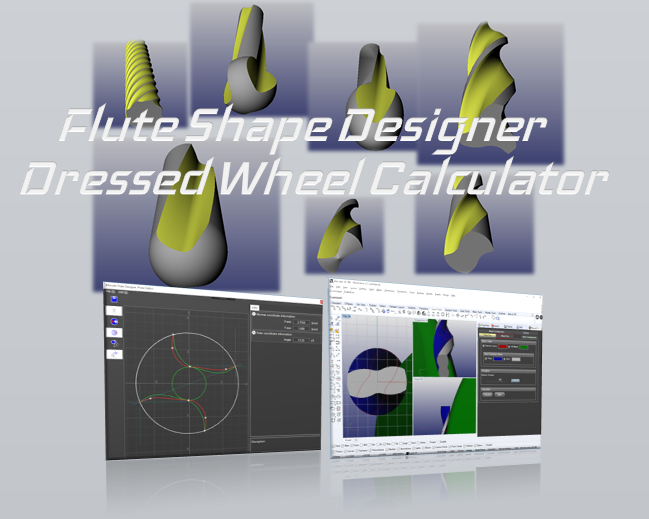 Flute Designer, a new tool designer plug-in for Rhinoceros. 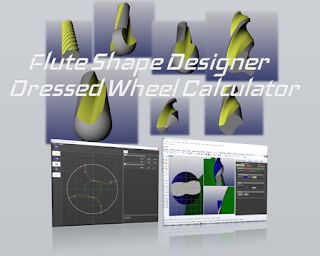 Free Curved Work Profile, Free Curved Core Profile, and Variable Helix Angle are acceptable at flute design. Good NURBS Envelope Surface can be exported.